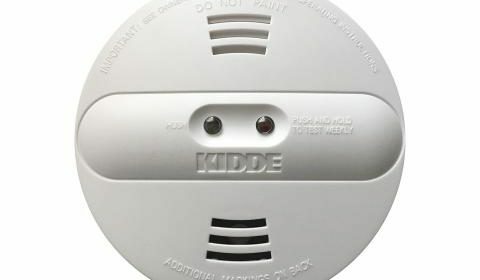 Nearly half a million smoke alarms are recalled over concerns the devices may not alert users of a fire. The products were sold at Menards, Home Depot, Walmart, Amazon and other department stores between September 2016 and January 2018, according to the Consumer Product Safety Commission. 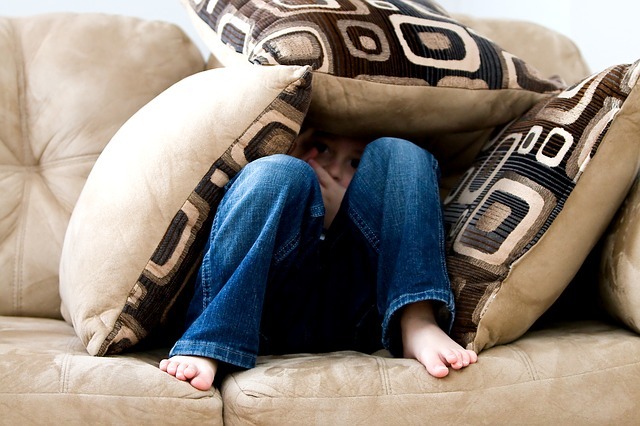 The recall includes 452,000 detectors in the United States and another 40,000 in Canada. There are no reported injuries tied to these alarms. Consumers are asked to remove the alarm from the wall/ceiling and visually inspect it through the opening on the side of the alarm for the presence of a yellow cap. 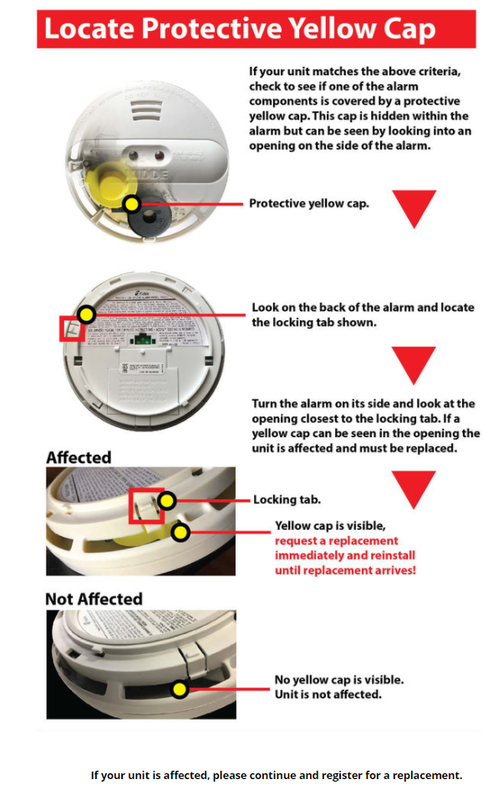 Consumers should not attempt to take apart the alarm, open the casing, or otherwise remove the yellow cap themselves. 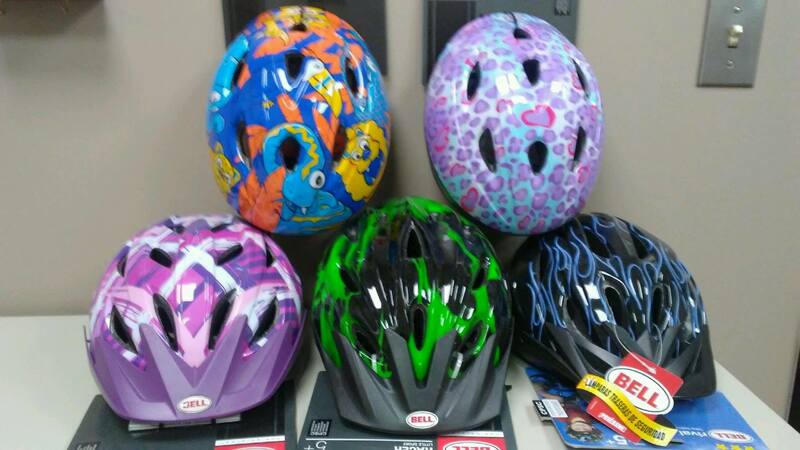 If a yellow cap is present, the consumer should immediately contact Kidde to receive instructions and request a free replacement smoke alarm. 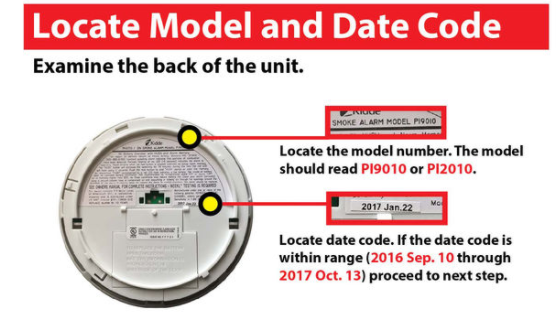 They should remove and discard the recalled smoke alarm only after they receive and install the replacement alarm. 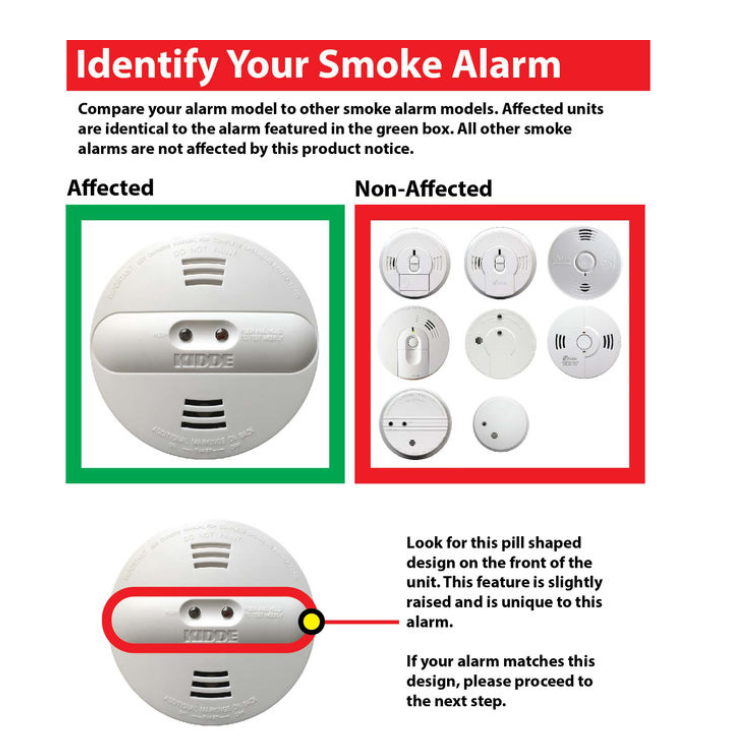 If no yellow cap is present, consumers should reinstall the smoke alarm and no further action is needed. 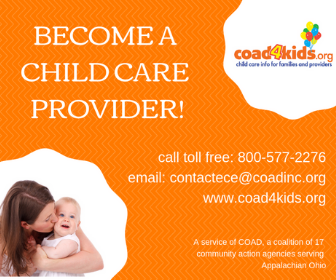 You can call Kidde at 833-551-7739 from 8:30 a.m. to 5 p.m. Monday through Friday, and from 9 a.m. to 3 p.m. on Saturday and Sunday.